2. In person at the Stafford Centre Box Office 1 hour prior to the performance. 3. By calling 281-799-7554 to reserve tickets with a credit card. 4. 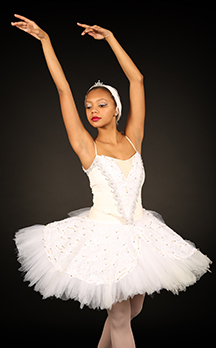 In person at Fort Bend Academy of Dance, 18551 Old Richmond Rd., Sugar Land, TX 77498. Group discounts are available for parties of 15 or greater. Student, senior, & military discounts are available.